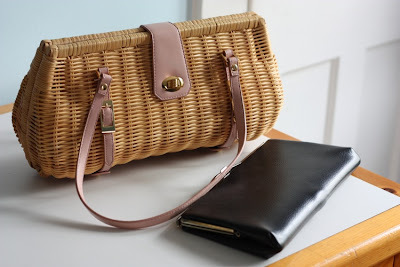 Two months ago I started a style challenge where I was supposed to choose some neglected items from my closet and create four outfits with each of them. I started out pretty strong, but then, rather than finishing before Italy, or bringing any of those items with me, I just let them sit in the closet. On Friday they confronted me for being such a lazy, style challenge neglecter, so I decided I had better finish! I feel like this look is so very un-me. Shorts, first of all, I am still making peace with. I actually made these myself when I was feeling inspired by Vera Wang's 2010 Resort Collection. This is my first time wearing them, and I paired them with a satin top, of all things! To save myself from feeling too much of a satin overload, I added as much leather as I could, with a belt from Urban Outfitters, my Italy sandals, and clutch. Also sporting my nOir hedgehog ring. Next was the sequined tank, which I was so unsure of when I bought it, but now I really quite love it. I'm not even completely sick of it. The turquoise belt was newly thrifted last weekend, the skirt is from Macy's, the earrings made by me, and the shoes and bracelet were borrowed from my mother and sister. This dress is Max Studio found at TJMaxx, and is what I consider a super fancy designer item. Haha. The hemline actually falls about five inches below my knee, but rather than destroy the really pretty hem, I just blouse it. The sandals are by my favorite Made in the USA shoe brand, Onex, and the pendant is from Kohl's. Anyone who would like to give me the award for slowest style challenge completion, I'll happily accept. 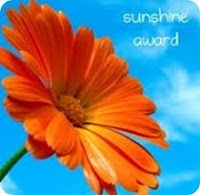 A big thanks to Nicola-x for the Sunshine Award! 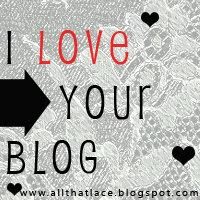 And thanks to Margaret for the I love Your Blog Award! I'm passing this one on to..... Everyone who commented on my last post. How about that! Also I have to thank Lemon Drop Vintage, I won her purse giveaway and they are lovely! It was so fun to have a pile of boxes and birthday cards to come home to, it was like second birthday. 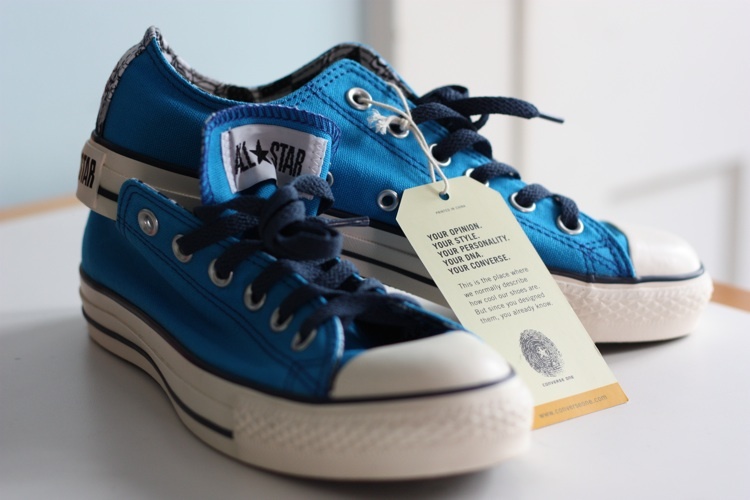 A pair of converse sneakers. They seem like a regular pair of Chucks, but no -- they are my custom designed Chucks, that I mentioned in this blog post two months ago, and my super awesome friend got them for me!!! 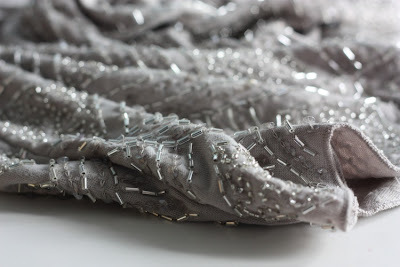 This super glamorous beaded skirt from Urban Outfitters - So excited to wear it, I don't think I'll bother waiting for a special occasion. And what second birthday would be complete with out cake? Sure, my funny little Italy cake was nice, but my mom has made me a birthday cake for 23 years, and I wouldn't want to stop now. So my cake request was a chocolate cake with cannolli filling and chocolate gnash. Definitely a winner. Congrats on winning, you deserve it! And happy birthday! That cake looks delicious. (: mm, chocolate. love love LOVE the first black shoes...and the color of that converse! Yummy! Happy birthday!! Love your outfit of the day, I think you did an excellent job pairing the top with those shorts! I know I can never find any good shorts to fit me, usually just ends up looking embarassing. Love this look, though! Aw your mom is so sweet ! Your bday cake looks very inviting !! how sweet mom! That cake looks delicious! Thank you for the award Liddy! =)I love the sandals you got in Italy they are great, I got something similar at DSW but different color. I think you look pretty good in shorts, I love the velvet blazer, I also have one that I bought at the thrift store and I see them all the time, I think they give a romantic touch to an outfit. 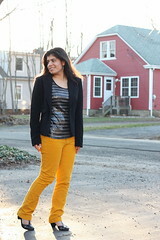 Love the sequin top, so versatile, especially since it has stripes. I love all the looks for your challenge- congrats on finishing it! Happy Birthday- round 2! That cake looks so goooooood! And I'm loving all your outfits! And I love the velvet blazer, it's so unique! 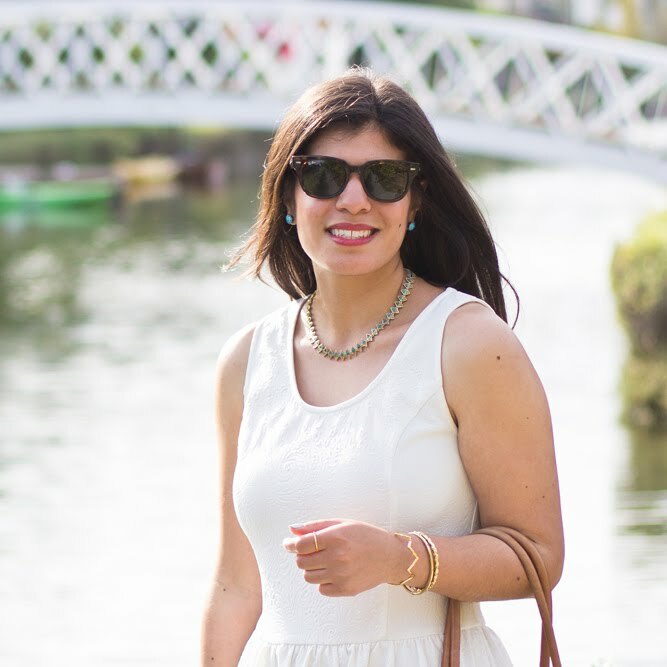 I love the brushstroke top and the idea of this challenge... despite the fact that I'm continually trying to weed out my closet theres a ton of things I just never wear. You did a fantastic job remixing clothes that were needing some love. I really like seeing all the ways you switched things around! OMG canoli filling?! UM - yes please! Okay, I didn't know you were doing a style challenge (did I find your blog after that happened? Maybe...) but what a great idea. I love seeing all the outfits you've worn working around one piece.. it's great to compare and really interesting! 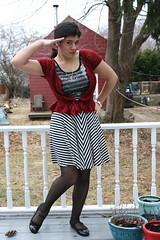 outfit with the sequin top is awesome! Those aqua and yellow sandals! Love 'em! WHY ARE THESE PIECES NEGLECTED??? I love the sequin tank! Like all the mixing here, great series! Sounds like you had a great birthday!!! Wow, good for you for finishing! I'm still working on it. . . heh. Happy Birthday! Cute, cute outfits! your shorts outfit is one of the best I've seen. And you made them! so cool. Ok I absolutely love that brushstroke top! I know it feels un-you but it looks really great on you! the shorts too! and the sequin top. you rock them all!